You know what they say about a first impression . . .
As you are preparing your home to sell, you want to maximize your home’s first impression to Buyers. In this episode, The Insiders give you some Easy, Low Budget ideas to improve the “Show-ability” of your home to perspective Buyers! Episode 50 – Weekend Warrior Fixups that Buyers Really Notice! You know what they say about a first impression . . . As you are preparing your home to sell, you want to maximize your home’s first impression to Buyers. 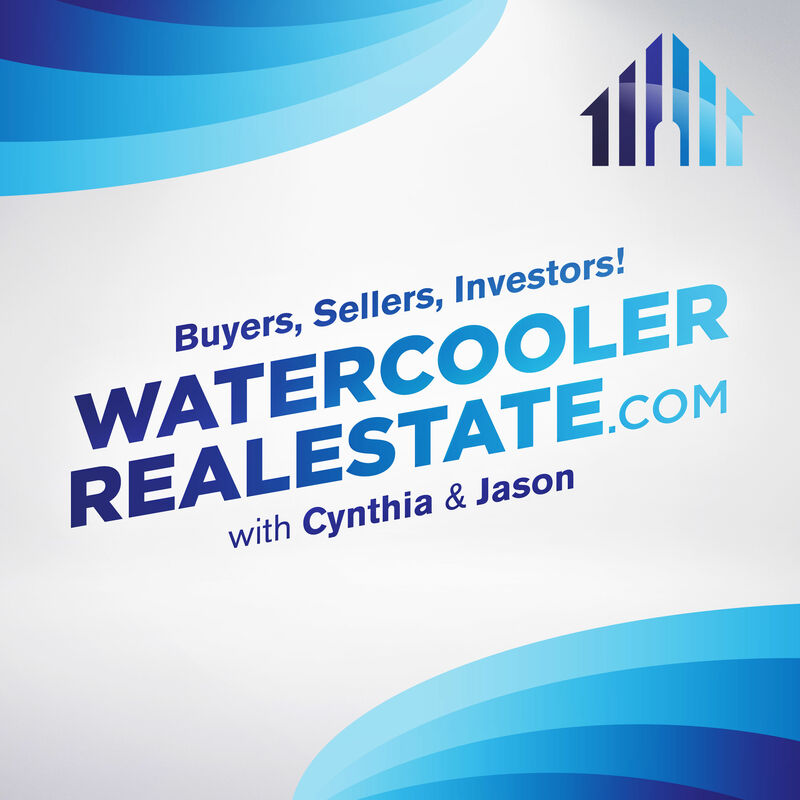 In this episode, The Insiders give you some Easy, Low Budget ideas to improve the “Show-ability” of your home to perspective Buyers!